Our technicians are trained to clean a variety of Hardwoods, using the most advanced equipment available. Our equipment allows us to control the cleaning process to safely and gently remove surface soil from your Hardwood and tile, leaving them clean and fresh, without residues. Payment options include cash, check, Visa, or Mastercard. Call us today at (919) 848-9232 to schedule your next Hardwood cleaning project. 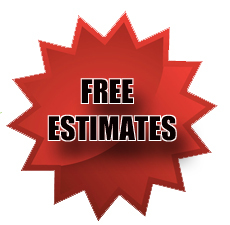 We service the Triangle area, including Raleigh, Wake Forest, Briar Creek, Garner, Apex, Holly Springs and Cary.